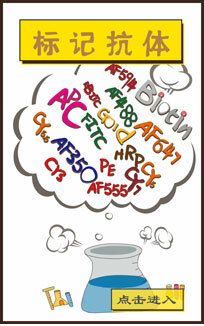 别 名 Aquaporin 5; AQP5; AQP 5; AQP-5; AQP5_HUMAN; Aquaporin-5. Specific References (3) | bs-1554R has been referenced in 3 publications. [IF=4.25] Lim, Jae-Yol, et al. "Establishment and Characterization of Mesenchymal Stem Cell-like Clonal Stem Cells from Mouse Salivary Glands." Tissue Engineering (2014). Mouse. [IF=1.09] Wang, Wei, et al. 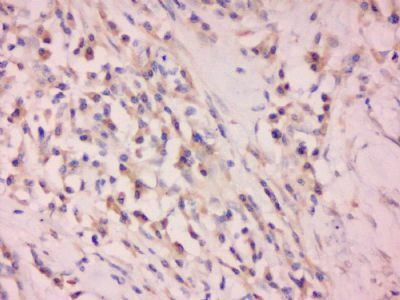 "Expression of AQP5 and AQP8 in human colorectal carcinoma and their clinical significance." World journal of surgical oncology 10.1 (2012): 1-5. IHC-P ; Human. [IF=5.23] Yi, TacGhee, et al. 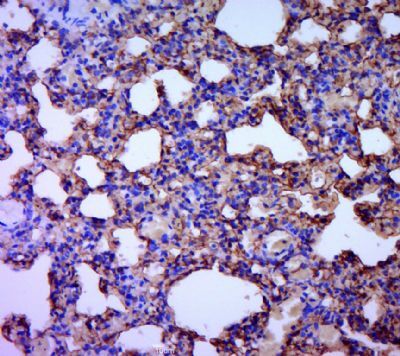 "Single Cell Clones Purified from Human Parotid Glands Display Features of Multipotent Epitheliomesenchymal Stem Cells." Scientific Reports 6 (2016). FCM ; Human. Forms a water-specific channel. Implicated in the generation of saliva, tears, and pulmonary secretions. Paraformaldehyde-fixed, paraffin embedded (rat lung tissue); Antigen retrieval by boiling in sodium citrate buffer (pH6.0) for 15min; Block endogenous peroxidase by 3% hydrogen peroxide for 20 minutes; Blocking buffer (normal goat serum) at 37°C for 30min; Antibody incubation with (Aquaporin 5) Polyclonal Antibody, Unconjugated (bs-1554R) at 1:400 overnight at 4°C, followed by a conjugated secondary (sp-0023) for 20 minutes and DAB staining. The cells were fixed with 2% paraformaldehyde (10 min). 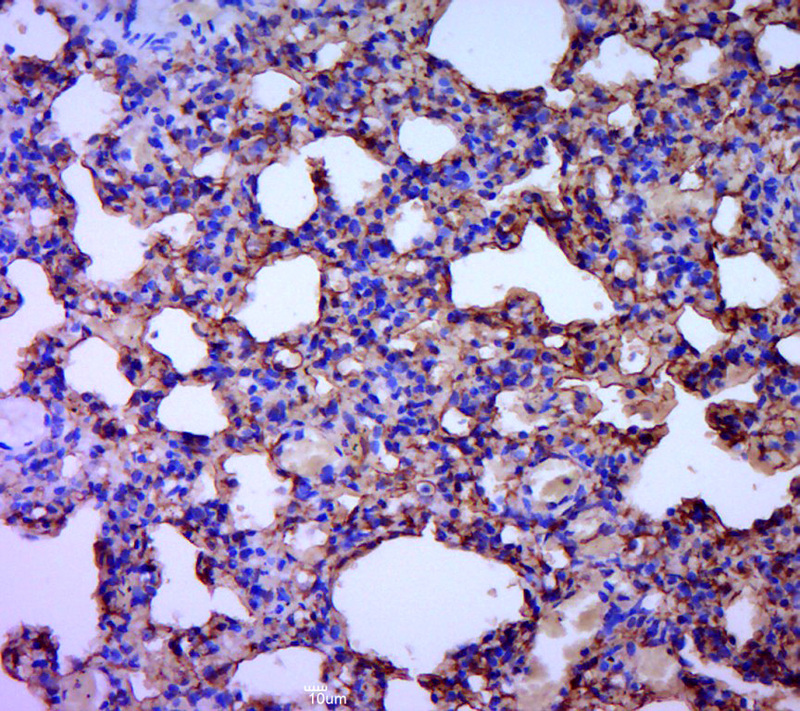 Antibody (bs-1554R, 1μg /1x10^6 cells) were incubated for 30 min on the ice, followed by 1 X PBS containing 0.5% BSA + 1 0% goat serum (15 min) to block non-specific protein-protein interactions. Then the Goat Anti-rabbit IgG/PE antibody was added into the blocking buffer mentioned above to react with the primary antibody of bs-1554R at 1/200 dilution for 30 min on ice. Acquisition of 20,000 events was performed. The cells were fixed with 2% paraformaldehyde (10 min). 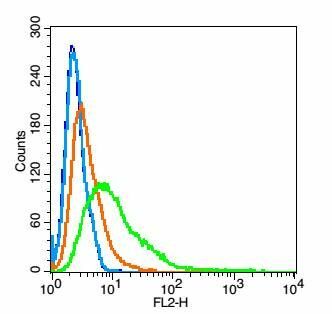 Primary antibody (bs-1554R, 1μg /1x10^6 cells) were incubated for 30 min on the ice, followed by 1 X PBS containing 0.5% BSA + 1 0% goat serum (15 min) to block non-specific protein-protein interactions. 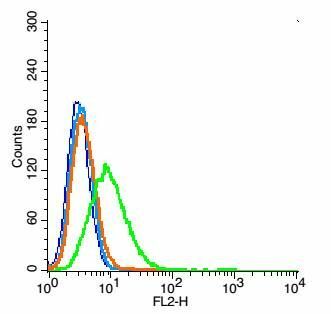 Then the Goat Anti-rabbit IgG/PE antibody was added into the blocking buffer mentioned above to react with the primary antibody at 1/200 dilution for 30 min on ice. Acquisition of 20,000 events was performed.